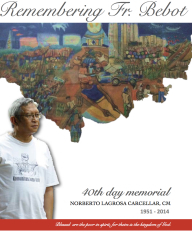 A booklet has been produced by Sandra Yu in commemoration of the 40 day anniversary of Fr Norberto Carcella's passing. 40 pages of memories, tributes and photos from the Philippines and around the world. Perween Fellowship results 14 young community architects linked to projects related to the urban poor in 10 countries in Asia have been awarded fellowship to carry out their work with communities. He spent his life for the poor of South Korea. Father Jung Il-woo（John Dali ）came to Korea in September of 1960. While learning Korean he taught English and philosophy as an instructor at Sogang University. 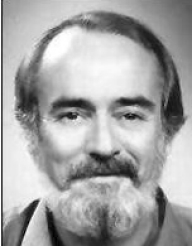 Beginning in 1963 he studied theology at St. Louis University and was ordained a priest in June of 1966. Returning to Korea he became the assistant novice master, then the novice master.